Buzz, Boots and Berries: Ace The Interview! If you've been checking back on my blog from time to time, you may be sensing a theme. 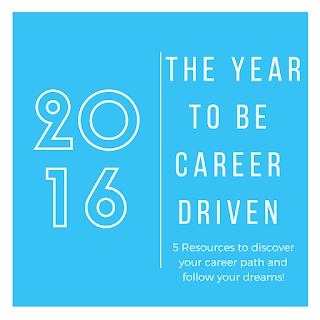 My New Year's Resolution was to become more career driven. True to my word, I'm still working on it people! 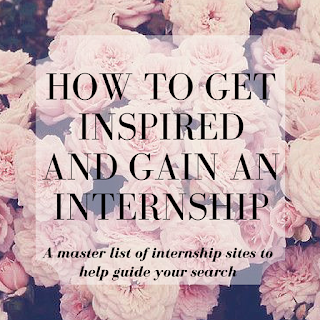 Then, I decided to dabble in the world of internships. So it only makes sense for me to keep the momentum going and write to you all about how to ace your interview. 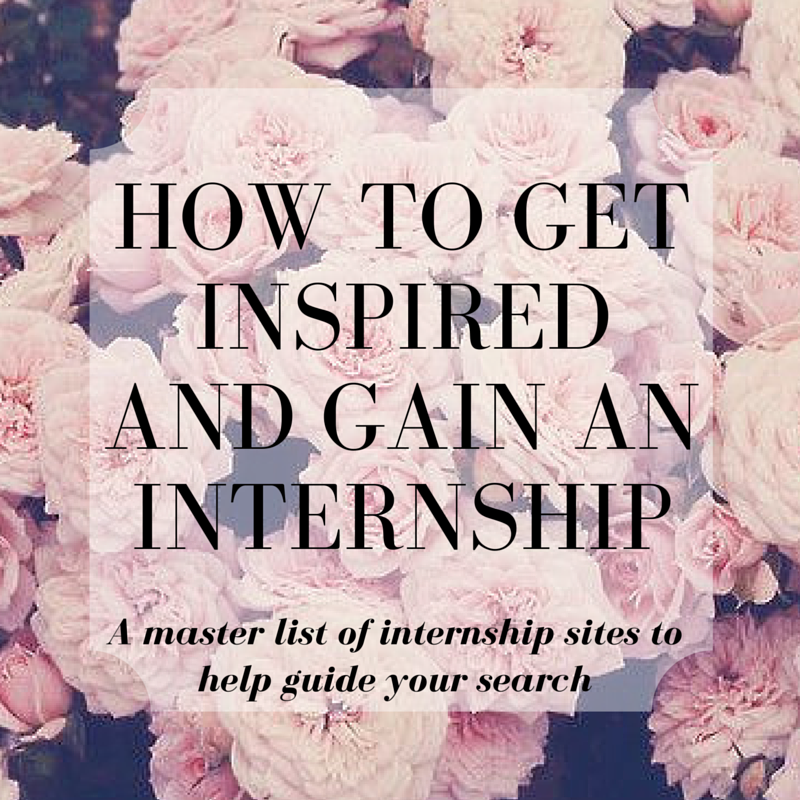 Define your goal, find the internship, secure the interview, get the position. Pick out your favorite, work appropriate outfit. If you're dressed in something that makes you feel great, you'll end up looking great and acting confident! I promise you, your confidence will show. Also, pretty please - for me- iron your outfit the day before too. Sure, an employer looks at your resume before interviewing you. However, your resume is only compiled of bulleted achievements. You have the power to give those words life. I was recently told in an interview to have 3 stories in the back of my head that I think truly define my accomplishments. For example, if someone asks, "When was a time you ____?" I'll know to pull out my story about how I put on an art event for 100+ people in Ireland. (True story) When you have your achievements already laid out in your head, you'll be more comfortable talking about them and won't have awkward silences in your interview. Never enter an interview blind. Know what you're applying for! It sounds so simple, but because it's an extra step, a lot of people actually overlook this. You may be asked about the company or why you want to work there. If you say something vague, your interviewer will know. They interview people on the regular. 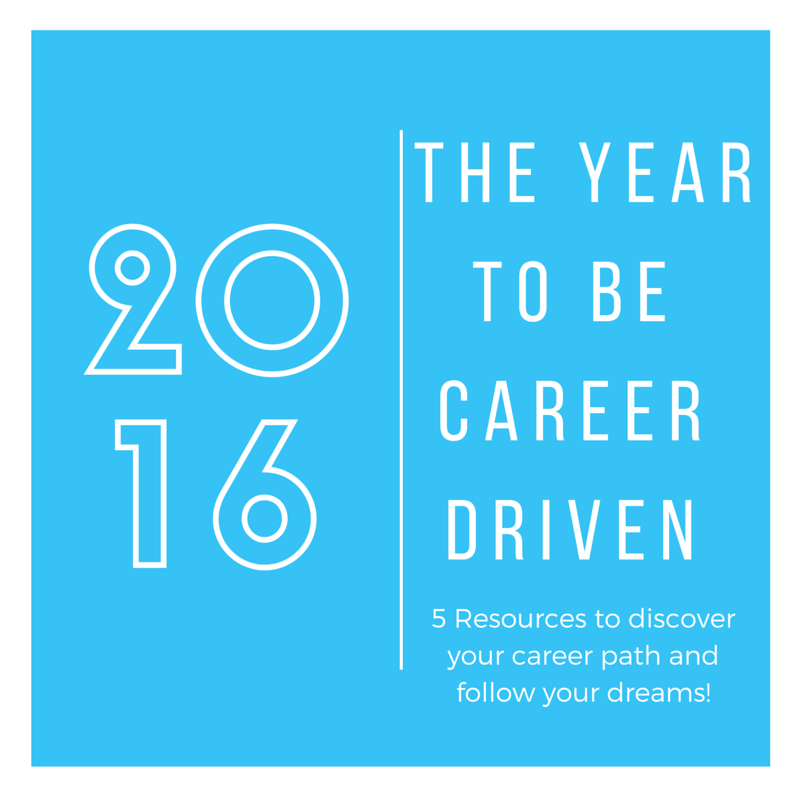 Dig a little deeper on LinkedIn or on the company's website. 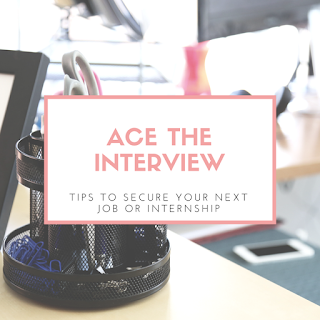 Doing your homework will be duly noted and leave your interviewer impressed. Use the manners your momma taught you! Follow up your interview with a handwritten thank you note or email. You have 24-48 hours to craft a well thought out response to your employer/ interviewer. Thank them for their time, bring up something special from the interview, that you're looking forward to hearing from them etc. Taking this extra step makes you *extra* memorable and shows that you appreciated the employer's time. Interview season is in full swing. And guess what? It may be tedious and stressful, but we're all in this together! ... I may not be as cute as Troy Bolton aka Zac Efron, but boy, do I have as much spirit as him.